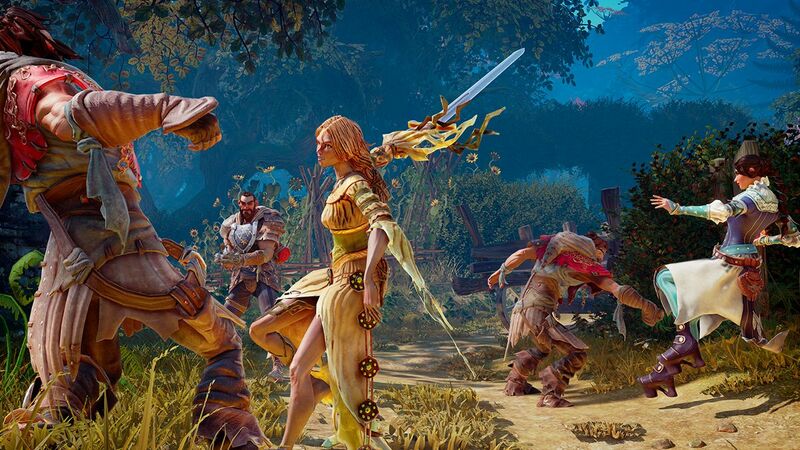 Fable Legends is a spin-off from the popular Fable series created by Peter Molyneux and the first game in the franchise to be released as free-to-play. 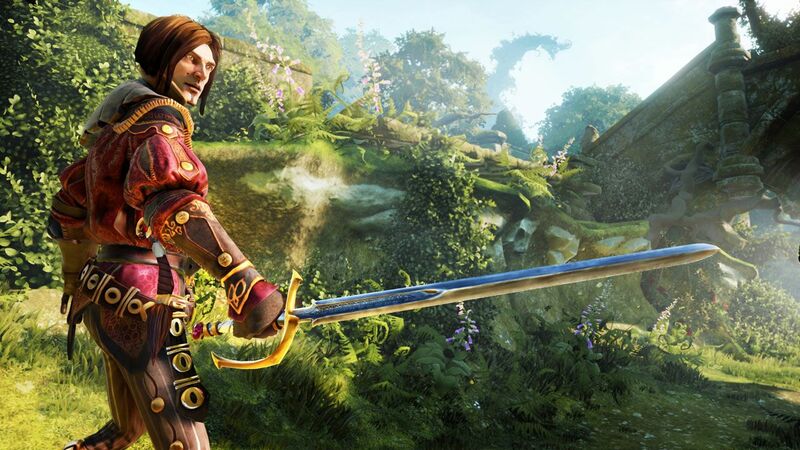 Fable Legends will be a PC and Xbox One cross-platform title, exclusive to Windows 10 PC and Xbox One with Xbox Live Gold. 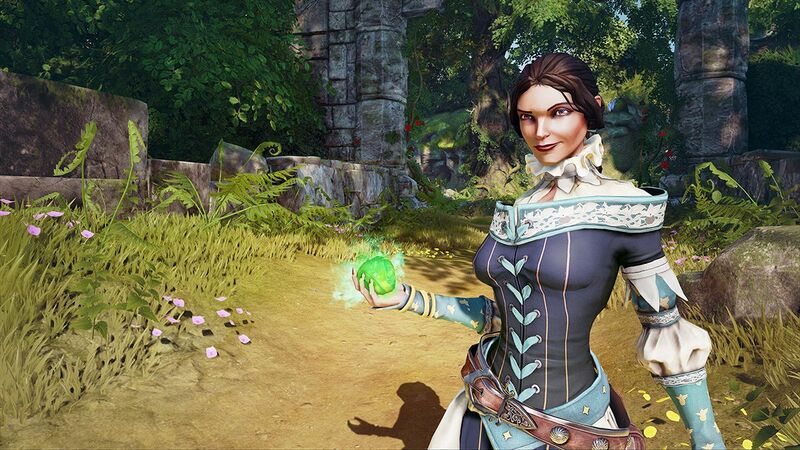 Fable Legends is an Unreal Engine 4-powered four versus one online multiplayer game similar to Evolve, but with a MOBA twist, League of Legends and SMITE style – it will contain hero rotation every two weeks. When the hero is off the rotation, players will have to pay for the character, either with in-game currency or real money. The good news is that when the hero reappears on the roster, the experience and items will also be carried over. For those who wish to play as the villain, you’ll be able to use a selection of free minions for each map, but if you want non-native minions you’ll have to purchase them, also with in-game currency or real money. Lionhead promises the game will be fair though, and that they want players to really love it and purchase items just as a thank you for the hard work the development team placed in it. The game should be entirely free-to-play, with no areas behind pay walls or time limits. It allegedly takes around 14 days for a player to earn enough in-game silver to buy a hero. 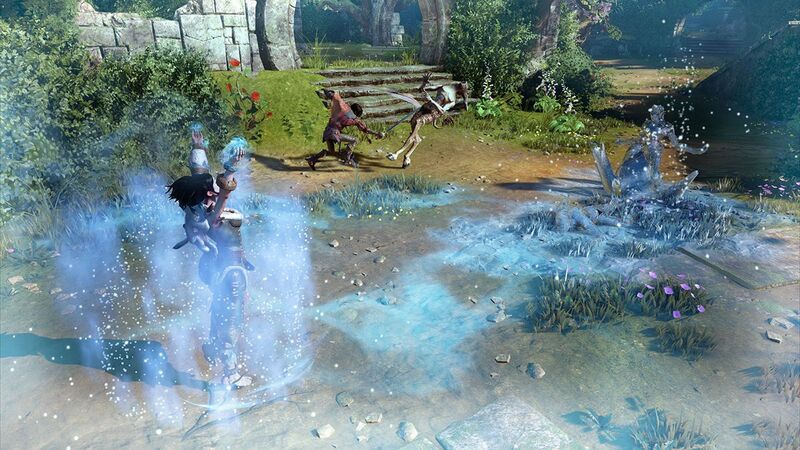 While the Fable series has lost most of its charm with the latest two games – Fable: The Journey and Fable Heroes -, hopefully Fable Legends will bring it to the standard of the first two games. If Lionhead gets the business model right, it could be a very fun competitive game, but we're yet to see how the Windows 10 exclusivity will turn out in the end, if it benefits or hurts the game.